Golf is an exciting sport of skill and precision, and many people play it. 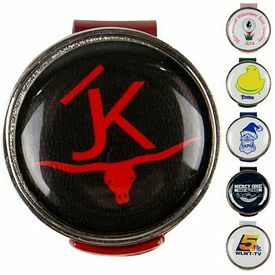 A golf course holds many players at once, so custom golf ball markers are generally used to avoid confusion. 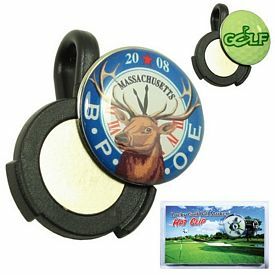 People can mark their shots with our promotional golf ball markers avoid interfering with another player’s game. 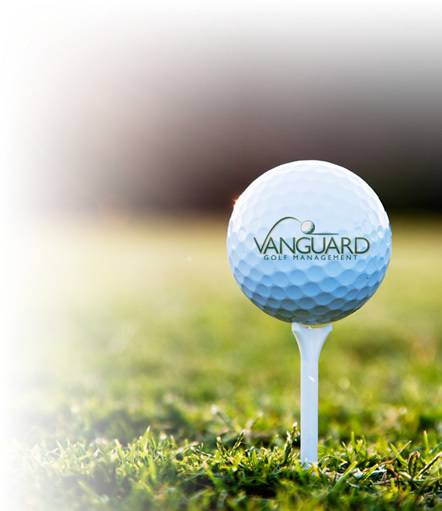 If you want to help your business grow and build your reputation, then get our imprinted golf ball markers. 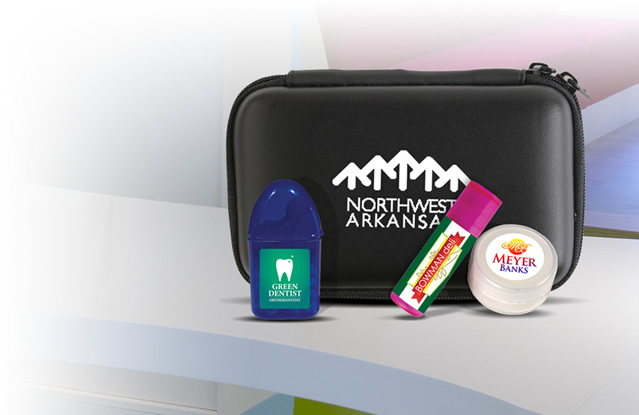 The Executive Advertising offers a wide selection of customized golf ball markers that are perfect for marketing your business. These are helpful products that will appeal to all golfers! 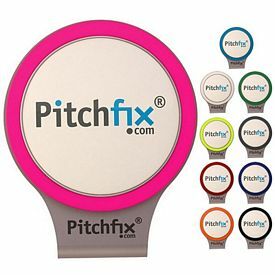 If you are looking for very affordable and useful golf marketing tools, look no further than our range of customized golf ball markers. 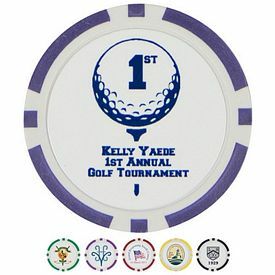 The custom Plastic Green Golf Ball Markers are economical and durable plastic markers that golfers will love. 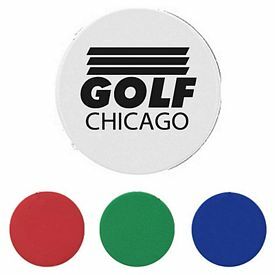 There are many bright color options available, which will allow you to spot the personalized golf ball markers from far off! 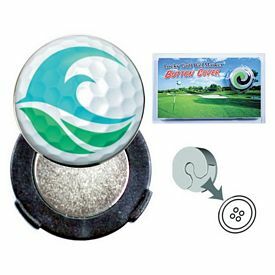 The customized Green Repair Tool Ball Marker Set contains a golf ball marker along with a green repair tool. This tool is a must for all golfers as it helps in preserving the beauty of the golf course, as well as marking the spot of your ball. The custom Aluminum Clip Divot Tool with Ball Marker is a well-designed product with a magnetic ball marker and an attachment clip on the divot tool. By providing such items, you encourage the players to be more responsible and considerate on the course. 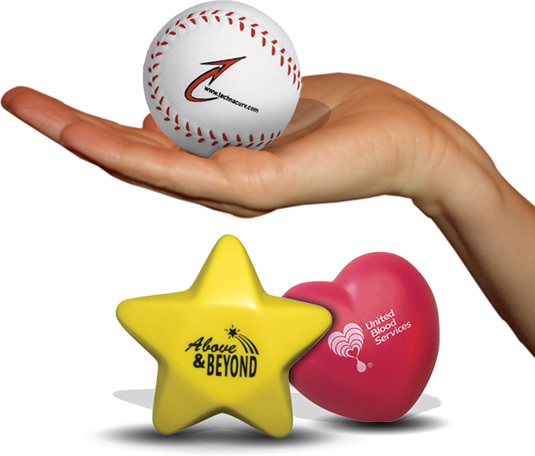 The promotional Zoogee Hat Clip Ball Marker comes with a full color imprint. 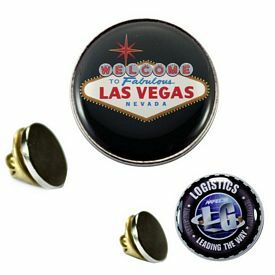 The players can attach these personalized ball markers to their hats and use them with ease. 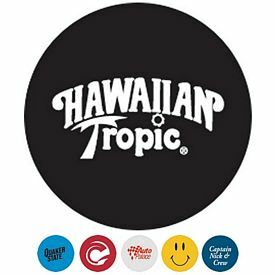 The customized Zoogee Button Cover Golf Ball Marker is a similar product, except this one fits onto the shirt buttons of the golfers! 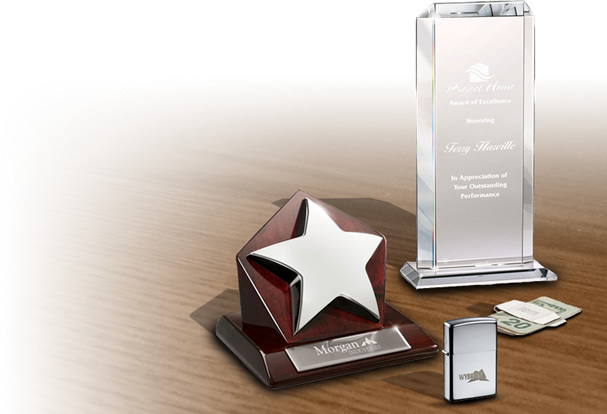 These logo golf ball markers come in executive style packaging, which makes them look even more attractive. 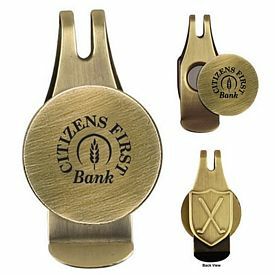 We also carry brass ball markers, like our Promotional Engraved Ball Marker Hat Clips and Promotional Engraved Ball Marker Divot Tools. One of our most exclusive brass golf ball markers in this category is the Promotional Divot Tool Hat Clip Ball Marker Gift Set. These custom golf ball markers are packed in a custom gift box. 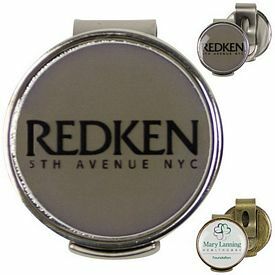 Laser engraving techniques are used to imprint on these ball markers, so your company information will be displayed in a very stylish way. 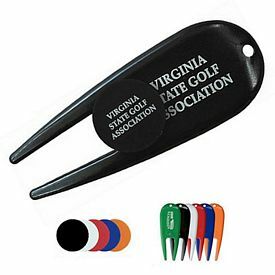 Promotional golf ball markers customized with your business logo are some of the best products you can use for golf marketing. 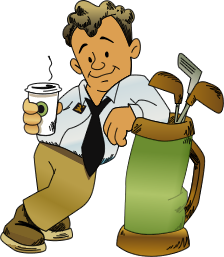 Offering the best in promotional golf products and logo golf ball markers, we carry products that companies of all sizes can afford. There are no setup fees on our products, and we have various free production rush offers as well. 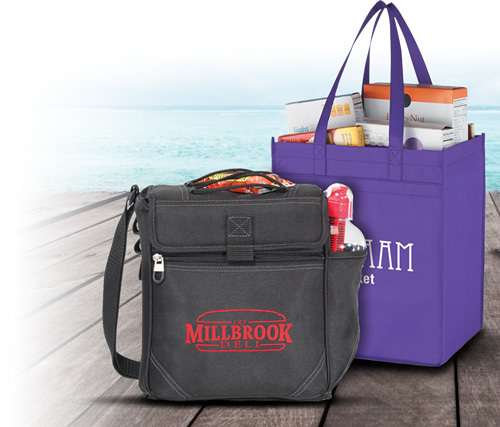 Browse through our online catalogs to learn more about our products. 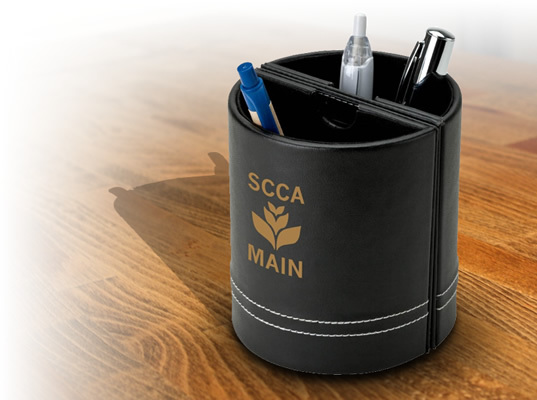 Advertise smartly during golf tournaments and events to form good connections for your business. 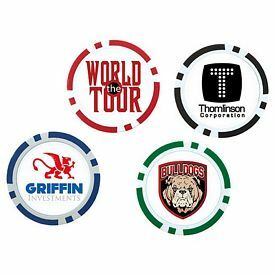 Start ordering our logo golf ball markers now!